One of the many ways you ensure that your home remains comfortable during the winter and summer months is by having the best windows. Windows keep your energy in your home, preventing you from using your air conditioner or heat too much. 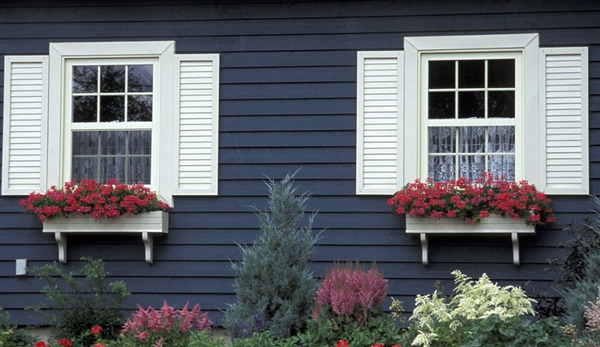 To ensure your windows are complementing your HVAC system, it is important to have up-to-date windows. The following are a few warning signs that your windows need replacing. It doesn’t matter if you’re buying a new home, buying an older home, or have lived in the same home for quite some years. You’ve considered and discussed with friends what you’d like to do to make the house prettier. Siding and shutters are the first project to approach as they provide a structural advantage to the home while making it much more appealing from the road and as your guests arrive. 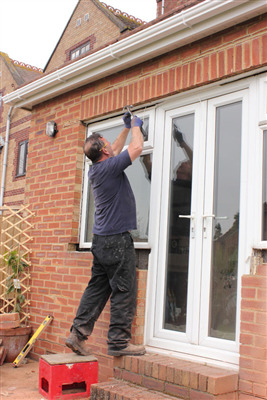 Older window often have a timeless antiquity about them and a particular charm which makes homeowners want to keep them. Older windows also develop problems over time. It may be charming to you and your family how one window won’t open and another one won’t close completely, but those aren’t just nuisances you’re willing to put up with. Those windows detract from the value of the home if you plan to eventually sell, and they run up your power bills while you live there. Take a moment to consider how convenient it would be if you didn’t have daily problems with your current windows. Investors understand the importance of curb appeal and know how to make a house look inviting from the street. Homeowners often think the concept means landscaping and maintaining a nice lawn, but there is more to it. The front door is what people notice as they arrive, and your friends also are aware of your patio doors as the use the deck or outdoor grilling area. 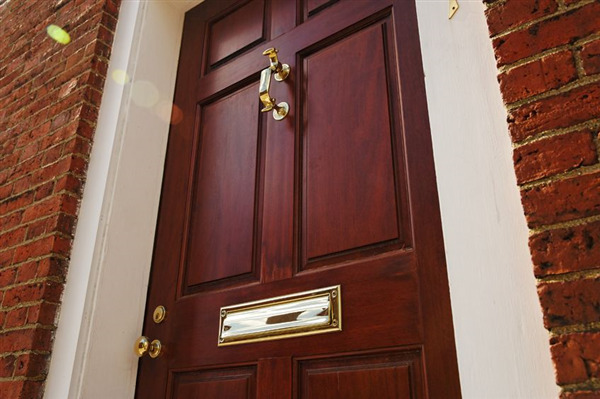 Great doors add to the value of the home not only for cosmetic reasons but because they make the house more functional.